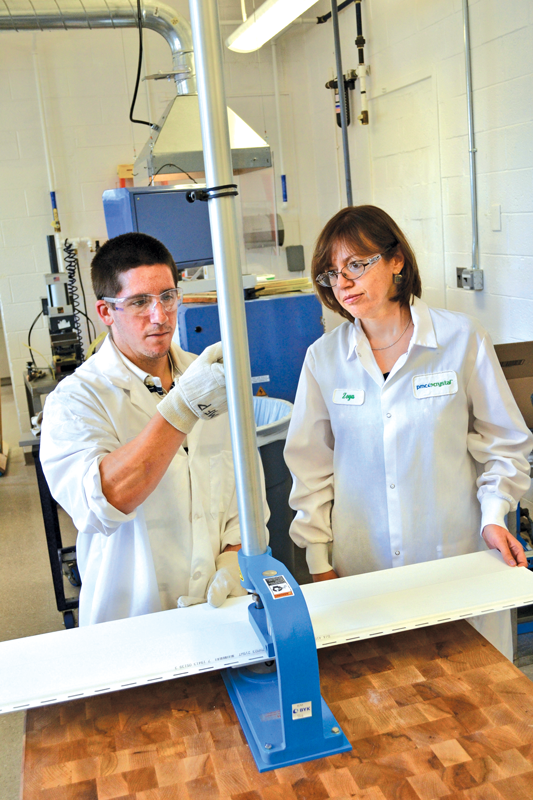 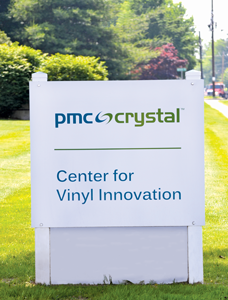 PMC Group’s Center for Vinyl Innovation (CVI) is a new research and technical center in Lansdale, Pennsylvania (near Philadelphia) dedicated to developing responsible and cost-effective vinyl additive chemistry to support the global PVC and CPVC processing industry. 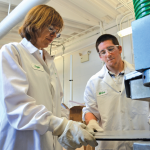 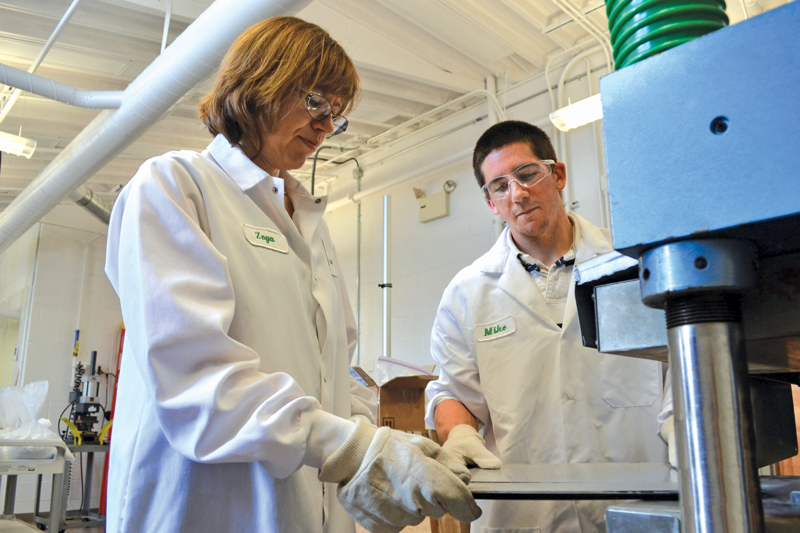 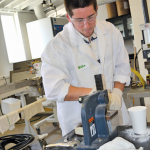 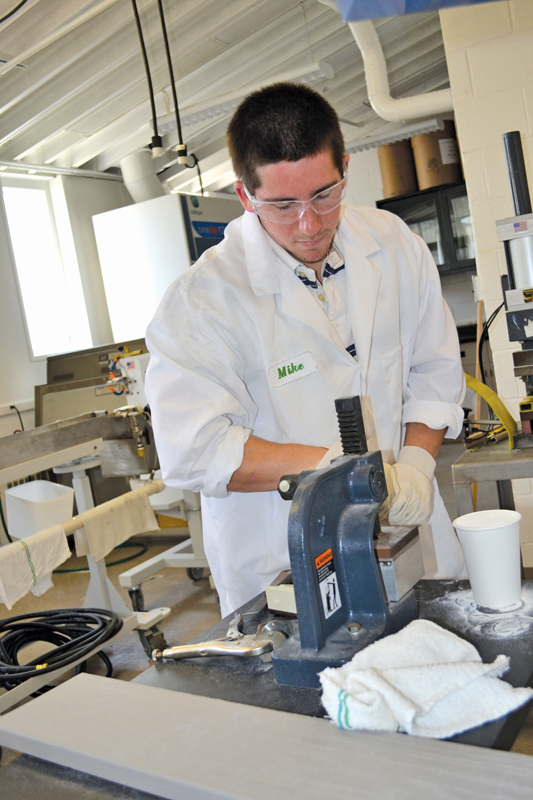 At the CVI, research scientists develop, test and commercialize new products based on our customers’ specific needs. 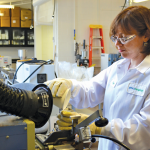 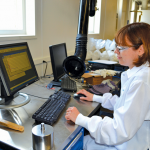 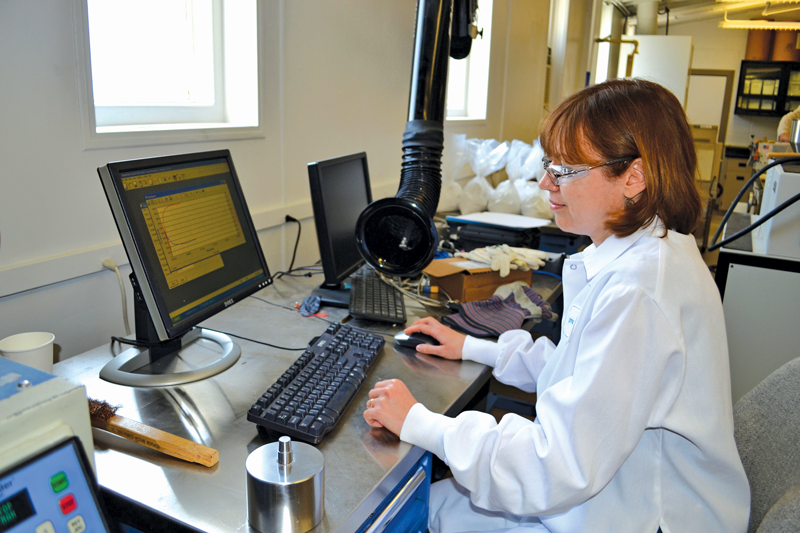 The CVI is outfitted with the latest analytical and testing instrumentation, and research scientists work within ISO 9001 norms using equipment calibrated to established reference standards to optimize formulations and to help resolve processing problems for each customer’s specific requirements. 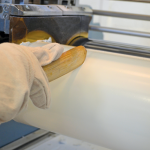 Having spent years as an innovation-driven, growth-oriented performance chemicals manufacturing company with a global presence in PVC additives, PMC Group already maintains vinyl additive production facilities worldwide in such places as Memphis, Tennessee; Carrollton, Kentucky; and Lansdale, Pennsylvania (USA); Vlissingen, Netherlands (Europe); and Beijing, China (Asia). 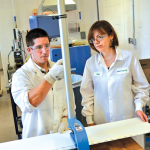 Its international corporate headquarters is located in Mount Laurel, New Jersey. 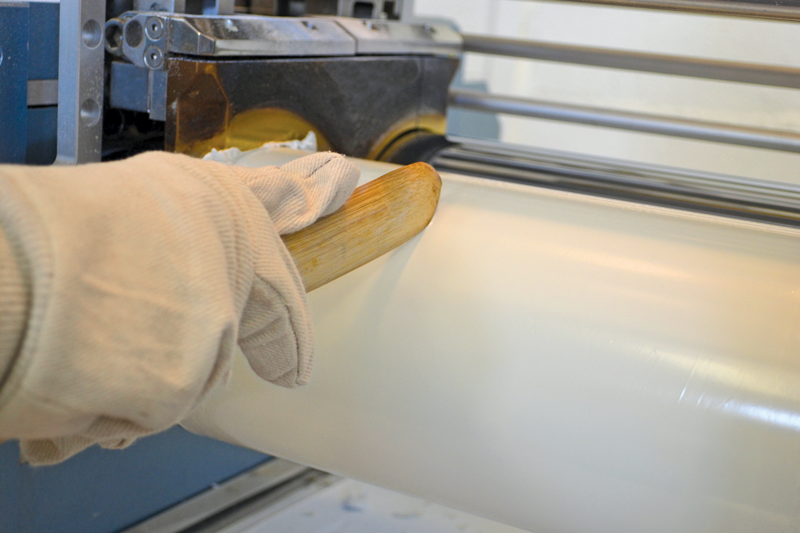 industry leading portfolio of additives for rigid PVC processing. 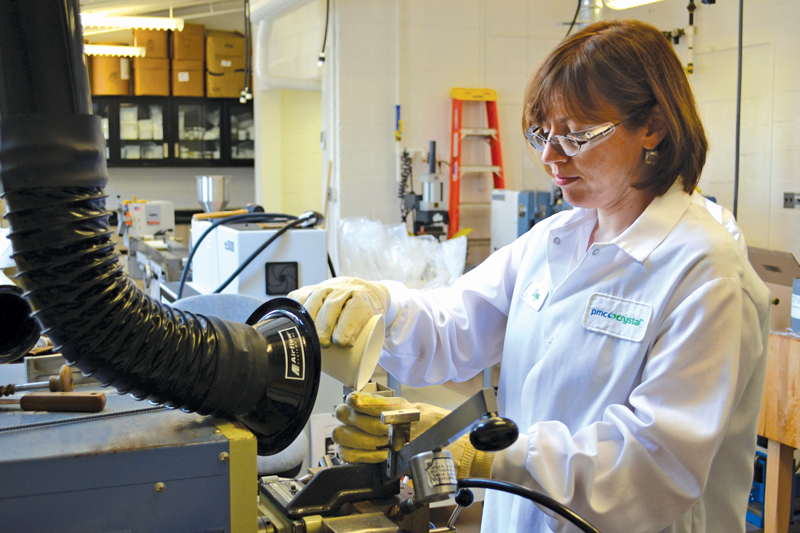 PMC Group’s manufacturing, research, technical service, sales and marketing organization for Vinyl Additives is fueled by continuous innovation and a dedication to unassailable quality and safety.